Get ready kids! Disney’s highly anticipated movie Planes: Fire & Rescue will hit theaters nationwide on July 18th, 2014. My family can’t wait to see this movie. We were all big fans of the first one and can’t wait to see our favorite characters back on the big screen. 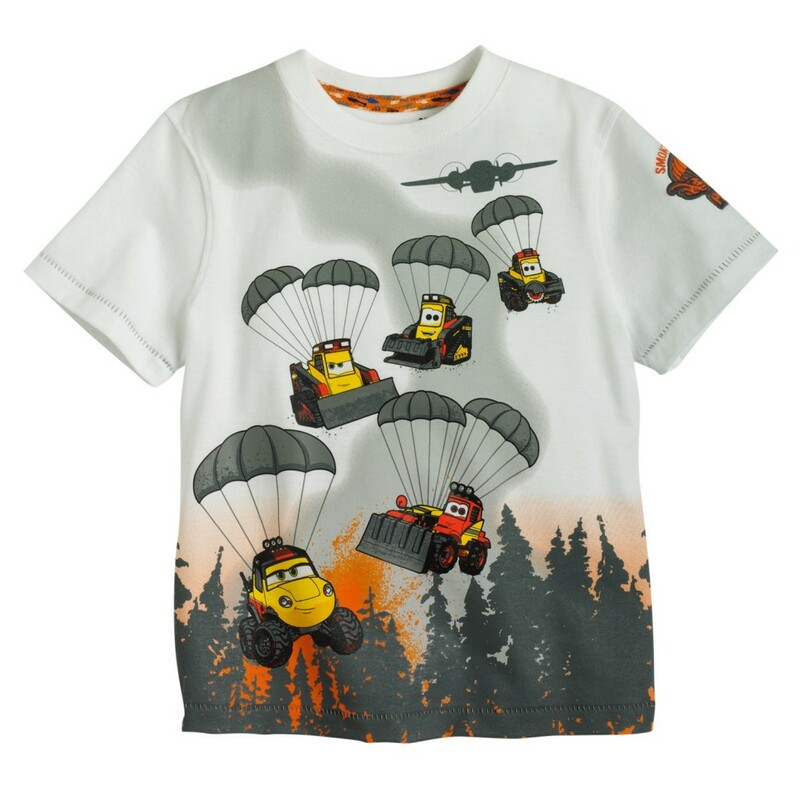 You might remember from my previous post that Disney has teamed up with Kohl’s to bring you the Jumping Beans Planes: Fire and Rescue collection to celebrate the movie release. This marks the second capsule collection from the one-of-a-kind collaboration between Kohl’s and Disney, named Magic At Play. Where the spirit of Disney and their beloved characters are paired with fun, unique, comfortable, and stylish apparel pieces for children ages infant through kids. This fun boys line has a wide assortment of t-shirts, shorts, hoodies, and more that can be found only at Kohl’s. Including this limited edition Smoke Jumper Tee, that just hit the shelves this week just in time for the movie’s release and would make a nice addition to any little boys wardrobe! 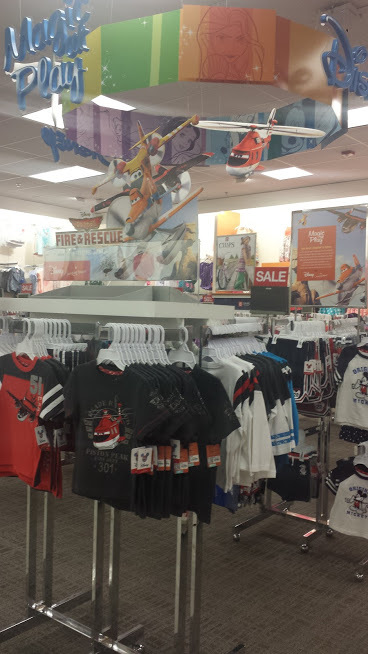 Bring your Planes Fire & Rescue movie ticket stub into Kohl’s from 7/18/2014 – 7/26/14 and receive $10 off your kids apparel purchase of $25 or more, in-store only. Offer valid for one-time use 7/18/14-7/26/14. In store only. One Kids apparel merchandise coupon per customer. $10 offer valid on a minimum $25 pre-tax purchase of kids apparel merchandise. Dollar-off discounts applied prior to percent-off total purchase discounts. Offer cannot be redeemed for cash. No cash back. Offer not valid for price adjustments on prior purchases. Excludes sales tax. Photocopies or duplicates not accepted. Return value of merchandise purchased with $10 coupon will be subject to adjustment. See store for additional terms and details. Click here for more details on the promotion & for more information on the products. Don’t miss the #MagicAtPlay Twitter party happening July 17th from 1-2pm EDT! Oh, my son would love this. I'm sure we'll be taking him to see the movie!